Join Drs. Baraki and Feigenbaum for the Barbell Medicine seminar at CFSBK on April 27th and 28th. 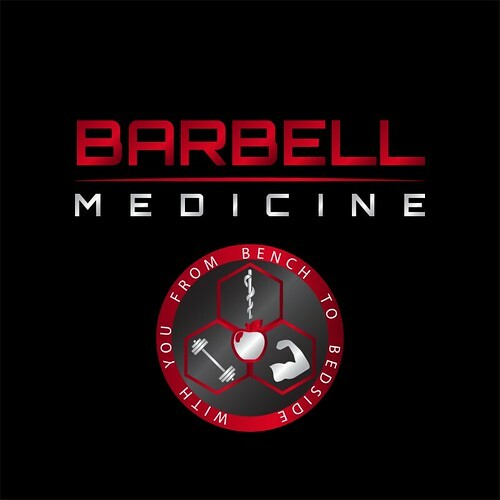 The Barbell Medicine seminar attempts to integrate modern medicine and legitimate strength and conditioning together to provide the background knowledge, coaching strategies, nutrition and lifestyle modifications, and personal form corrections needed to work with folks who may have common health issues. Practical On-the-Platform Sessions consist of real-time coaching and lifting practice by the seminar attendee with feedback from our coaching staff. The ratio of attendees to coaches is 6:1 so you’ll definitely get enough personalized attention. This seminar is directed at anyone to increase their knowledge base on common health issues, available interventions, lifting technique, and core strength and conditioning practices. Spots are limited! Sign up today!